The Tabernacle Ministries Web Site is a Ministry of Tabernacle Baptist Church, located in Greenville, South Carolina. The purpose of this web site is to fulfill the "Great Commission" as established in Matthew chapter 28. 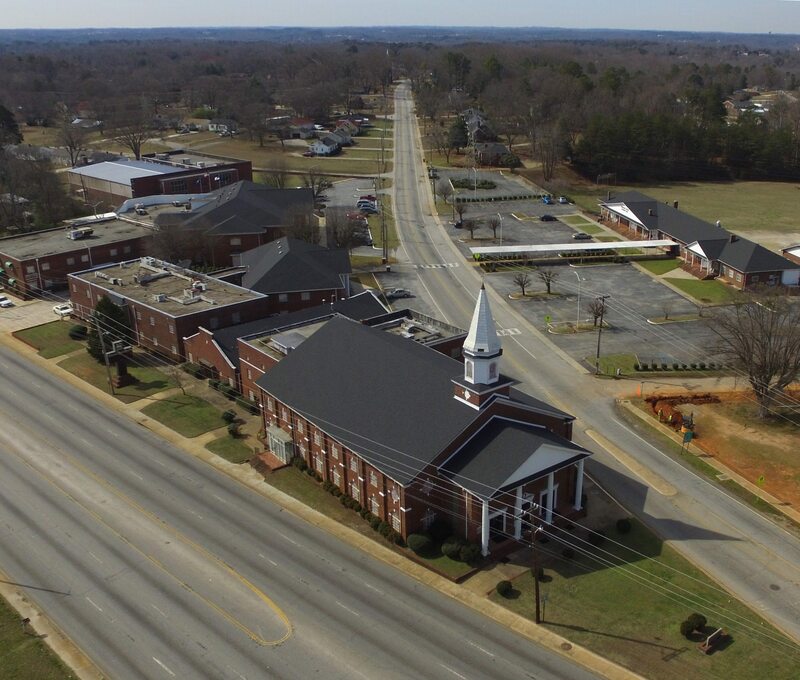 While Tabernacle Baptist Church enjoys a strong ability to accomplish this commission, it is the prayer and ambition of our church to continually grow and touch more lives with Christ and His Gospel. This site is designed to provide focused, meaningful content that will aid both those who have already believed in Christ, as well as those who have yet to accept Him. Go Everywhere - to reach to the largest possible audience. Preach the Gospel - to have an interest in the salvation of souls. Teach the Word - to establish a greater knowledge of Bible truth. In addition to this foundation, our web site will be used to inform individuals of other ministries of our church that may contribute to their spiritual well-being such as Tabernacle Christian School, Tabernacle Baptist College, Tabernacle Baptist College Extension Program, Tabernacle Children's Home, Tabernacle Baptist Missions International, and WTBI Radio. If you have questions, comments, or suggestions on how to make this a better web site, please email Tabernacle Ministries.